An unattended leak will never repair itself. In most cases, it will only get worse and over time it can cause thousands of pounds worth of damage to your property. Unfortunately, there has been many times we have been called out for our central heating leak detection services only to find the problem has been present for months and even years in some cases. We’ve already taken a look at how to spot a leak in your home and you should always be wary of these. 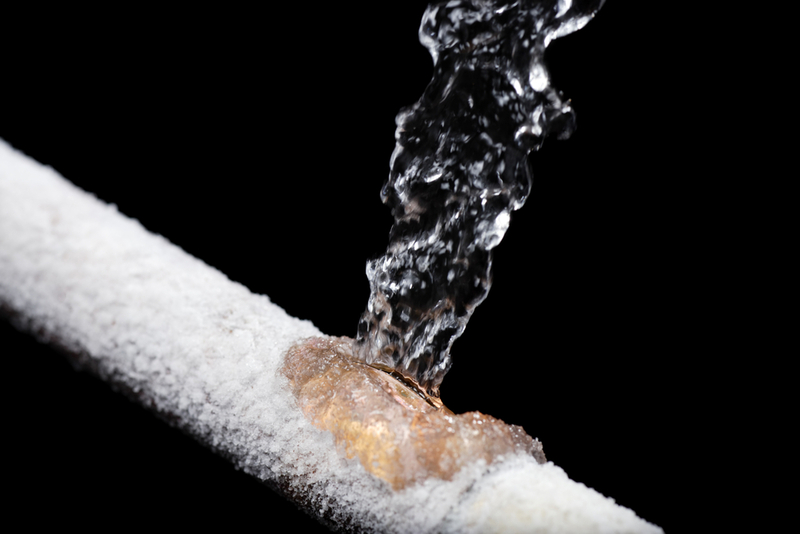 A leak can strike at any time, but particularly in winter when there is more rain about and pipes can freeze leading to breakages. The extent of the damage a leak causes depends on a number of factors including how big the leak is as well as how long it has been going on for. Underfloor leaks in particular, are notoriously hard to spot for obvious reasons. Our central heating leak detection technology uses thermal imaging to find leaks in places the naked eye can’t see. If the leak is particularly bad, your entire flooring may need to be replaced as rot can set in extremely quickly. And, it can take an age to remove the flooring, wait for it to dry before eventually installing a new one. Roof leaks are easier to see as the water usually drips through, but if these are not dealt with quickly your entire ceiling could cave in. This is not only expensive to repair, but also a danger to anyone living or working in the property. We are the number one choice for central heating leak detection and repair in Cheshire and surrounding areas with a great track record so far. We have helped hundreds of homeowners and businesses in the region find the source of the leak and repair it. Cheshire Plumbers are also priced very competitively and offer the best value central heating leak detection service in the region. Please feel free to make an enquiry about any of our services at any time.